Back in NY after a couple of weeks visiting family in New Orleans and exploring the swamps. The beginning of a collaborative project with Billy Simkiss. I always love group costumes because, just like with any project, the collaboration results in something much grander and more detailed than a single person would have come up with on their own. The majority of these costumes were made day-of and even came down to me hot-gluing stuff directly onto myself – yikes! Some highlights included LED lit staffs, dip-dyed wigs, and even some attempts at choreographed dance moves. Had such a great time working with my sister, Ariel Dearie Flowers, to build these flower walls for an upcoming photo shoot. Made it into Print Magazine's Design Annual for a project I designed with the rad folks at Line58. more from the Propeller project HERE. Created this informational microsite for EmblemHealth to help their customers better understand the upcoming changes related to the Affordable Care Act. 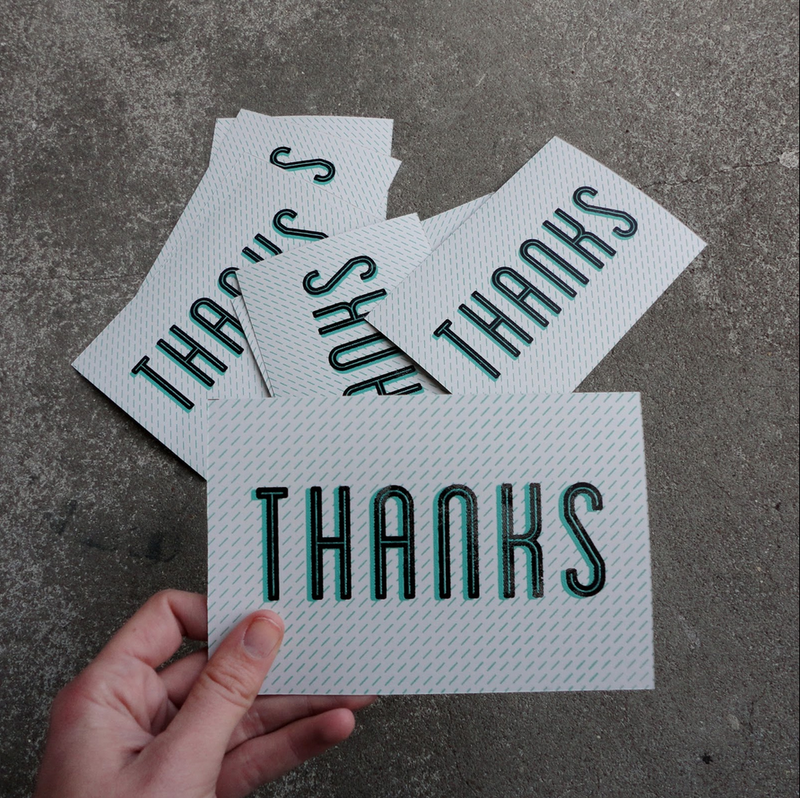 With the help from my buddies at Inkwell Press, I was able to make these plastisol printed thank you postcards. If you have been a great friend, helped me out with something, or I just happen to have your address, be on the lookout for one of these. The best thing about designing for a bakery: THE SAMPLES! After 3 straight days of baking, I'm officially done with all of my holiday treats. Hallelujah! Wishing everyone a happy holiday season! This month I had the opportunity to work on preparing and installing Swoon's Thalassa exhibit at the New Orleans Museum of Art. The beautiful sea goddess installation opened in the museum's main hall last Friday and will run through September 25th. Wednesdays at the museum are free!